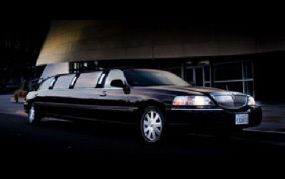 Malibu Executive Limousine provides Stretch Limousines seating up to 9 Passengers (10 including the Chauffeur.) 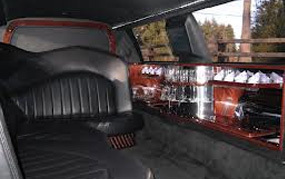 Stretch Limousines are a must for any limo service as they can carry twice as many people as a sedan while using 70% less gasoline than 2 sedans. They are the perfect limo of choice for those with over 5 people who have a lot of luggage, or just plain want to have fun within a warm atmosphere where people can engage face to face. Ideal for concerts or bar hopping, they also are the vehicle of choice for weddings and funerals.